Melt my heart! This oh so cute, 3 year old big brother was so amazing and gentle with his baby sister! Such a sweet boy! 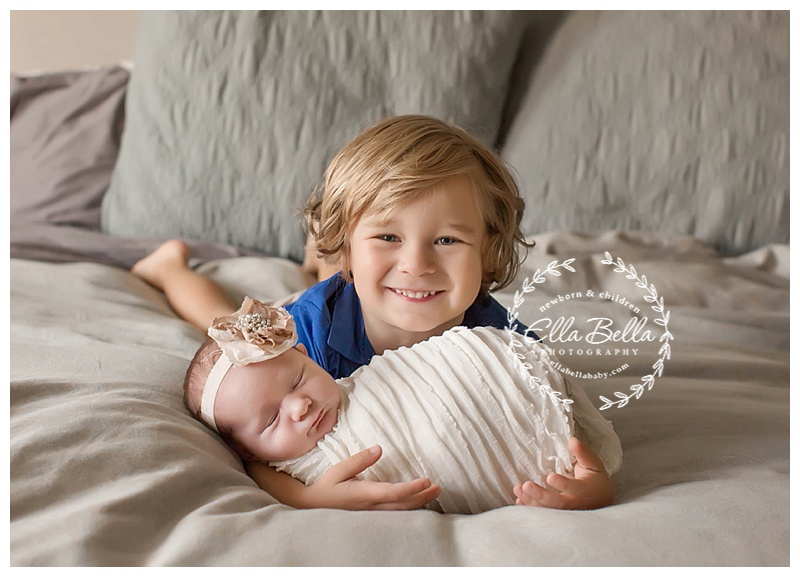 His baby sister will be well protected by him I hope you enjoy her adorable sneak peeks! !